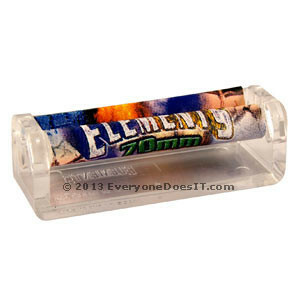 Elements Regular Size rolling machine for rolling Regular Size papers. 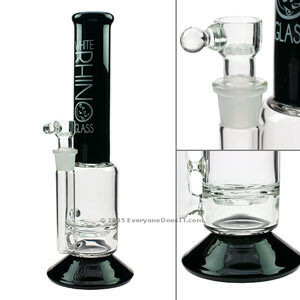 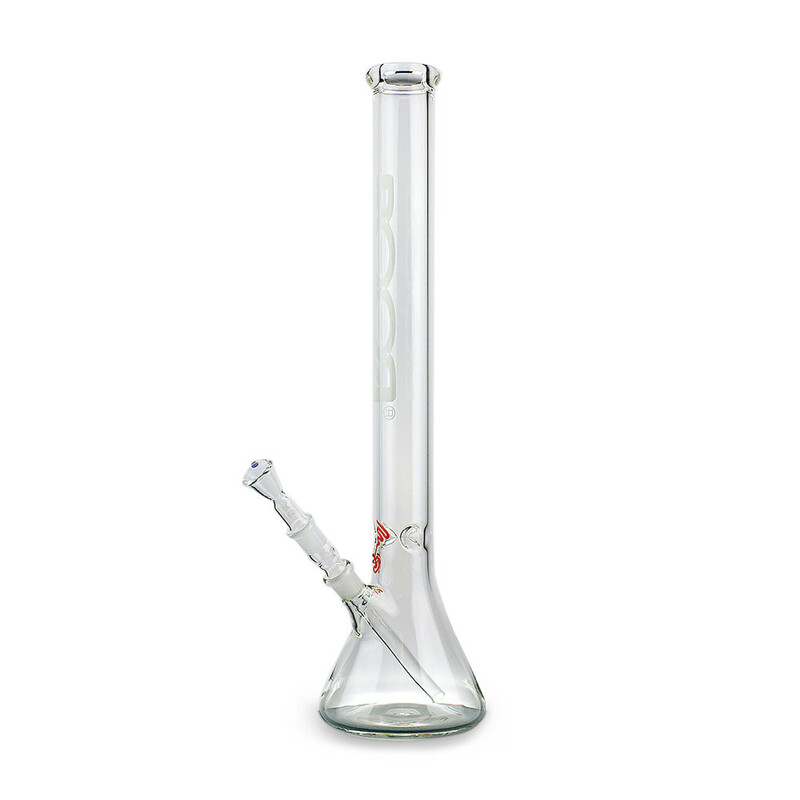 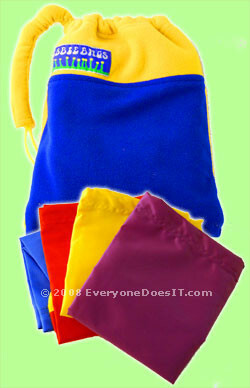 The rolling machine body is made from clear acrylic making it strong and lightweight. 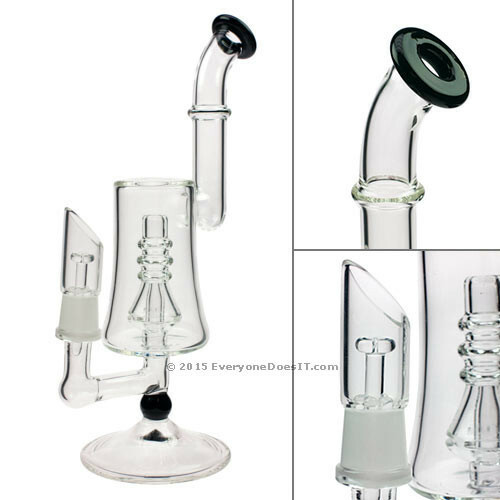 Available in 70mm and 79mm check the drop down for availability.